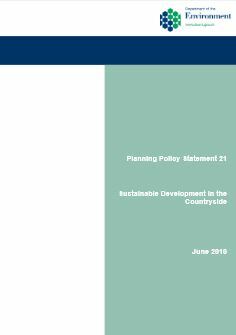 Planning Policy Statement 21 was published by the Department of the Environment in Northern Ireland in 2010. It sets out planning policies for development in the countryside, with ‘countryside’ defined as land lying outside of settlement limits as identified in development plans. It applies to all areas of Northern Ireland’s countryside including those that would are often referred to as ‘Green Belt’. Download our FREE PPS21 Guide to Building in the Countryside for more information and helpful advice. 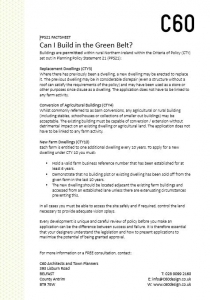 PPS21 contains a number of Criterion of Policy (CTY) which set out how applications for buildings in the countryside are to be considered. CTY 3 sets out the requirements for replacement of disused rural dwelling and CTY4 outlines the requirements for conversion of existing rural buildings for new uses including dwellings. 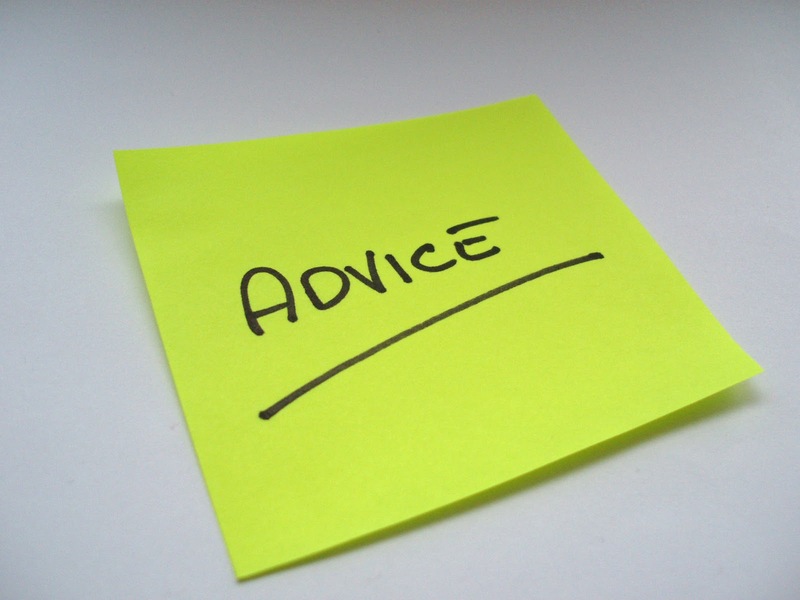 We work with you to identify how best to maximise the development potential of your land. We use our detailed knowledge of the policy guidelines and existing precedent to ensure that our designs meet the application requirements to speed up the planning process. C60’s highly experienced chartered Architects and Town Planning Consultants can prepare design and planning statements to accompany applications and maximise the potential for a successful planning application. Contact us today to discuss the development potential of your land or a site you are considering purchase of.